Harrelson's role in the movie is still unknown. Casting for 2018's Han Solo Star Wars spin-off continues, with Star Wars.com confirming that actor Woody Harrelson has joined the film's cast. Previously, we learned that newcomer Alden Ehrenreich would star as Solo himself, while Donald Glover will be his co-hort Lando Calrissian. "We couldn't be more excited to work with an artist with as much depth and range as Woody," said the film's directors Phil Lord and Christopher Miller on Harrelson's casting. "His ability to find both humor and pathos, often in the same role, is truly unique. He is also very good at ping pong." His role in the film has yet to be disclosed. 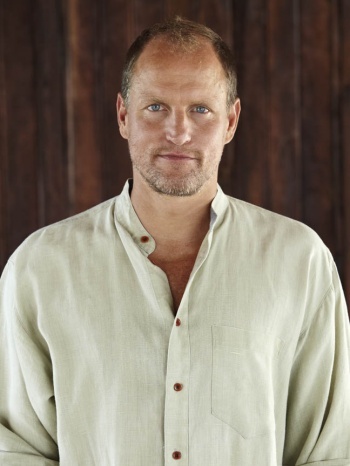 Harrelson is known for his work in both TV and the big screen, in works such as The Hunger Games, No Country For Old Men, True Detective, Cheers, and Zombieland. The stand-alone movie still does not have its own title, and is set to start filming this month. It was originally slated for a May, 2018 release date, but reports are suggesting it has been delayed to December of the same year.